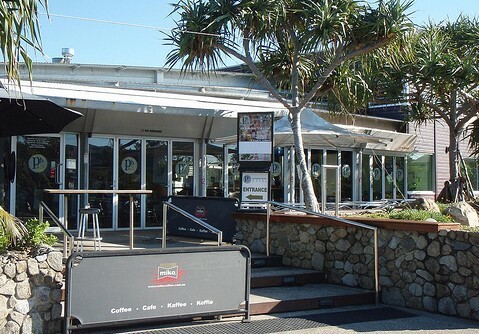 BBN Constructions is an award winning commercial building company based on the Sunshine Coast in Queensland. 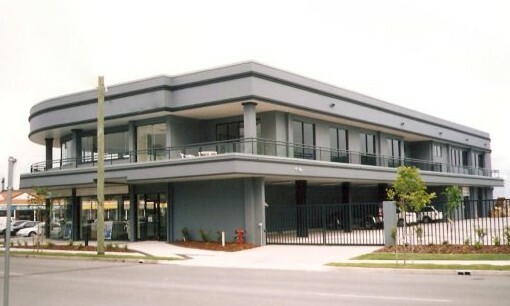 Established in 1967 we have grown to be one of the largest and most successful builders on the Sunshine Coast. We have an extensive project portfolio covering many industry sectors. Including apartment and unit complexes, educational facilities and commercial buildings. 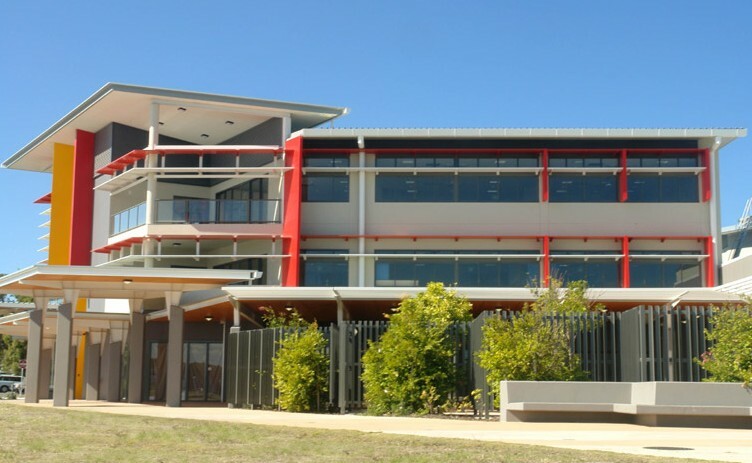 Industrial properties, community buildings, aged care facilities and sporting clubs.